"The challenges we're facing with Wii U are not issues of the name," Fils-Aime told me during an interview earlier this week, after acknowledging that sales of the Wii U in the U.S. are only at 1.5 million units, about half of what the Wii did in the same amount of time. "The issue is the lack of a steady rate of software launches to motivate the consumer to drive buzz and engagement and to highlight the wide variety of uses of the GamePad. That's the issue." There has indeed been a drought of Nintendo games for Wii U in the months since its November launch. The Wii didn't have that many more major games by this point either, but it did have Wii Sports on day one. That game was a cultural phenomenon. The other theory about the Wii U 's slow start is that people might not know it exists, that they think it's just a peripheral. This very issue cropped up shortly after the Wii U's E3 2012 debut. "And that's why experiences like Pikmin 3, like Wonderful 101, like Zelda Wind Waker HD, with the off-TV play, experiences like Super Mario 3D World—that's why it's critical that we launch those, have consumers experience them in malls across the country, which we'll be doing. It's critical that the consumer see for themselves the range and breadth of compelling software for the system." During our interview, Fils-Aime informed me of the Wii U's pending $50 price drop, which will put the system at $300 with a bundled game. He also rattled off a substantial list of Nintendo-made games shipping throughout the rest of the year. The flow of games he says the Wii U needs is coming. 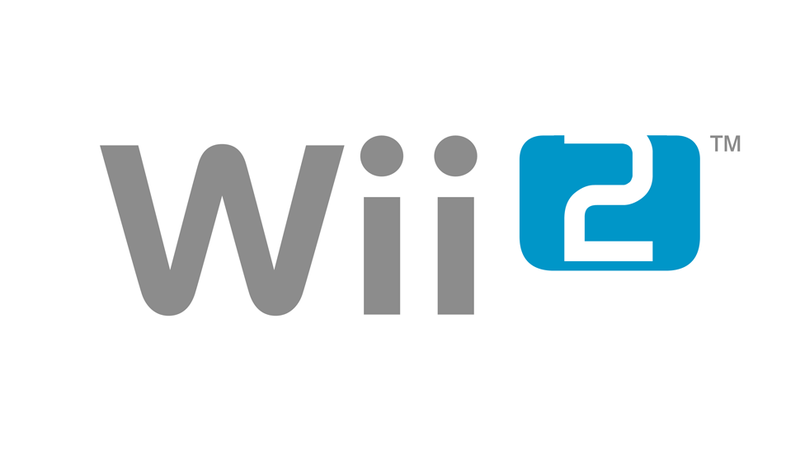 And it doesn't sound like the Wii U will be getting a name change any time soon.